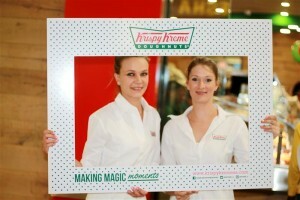 Classic American doughnuts unleash in Ekurhuleni! 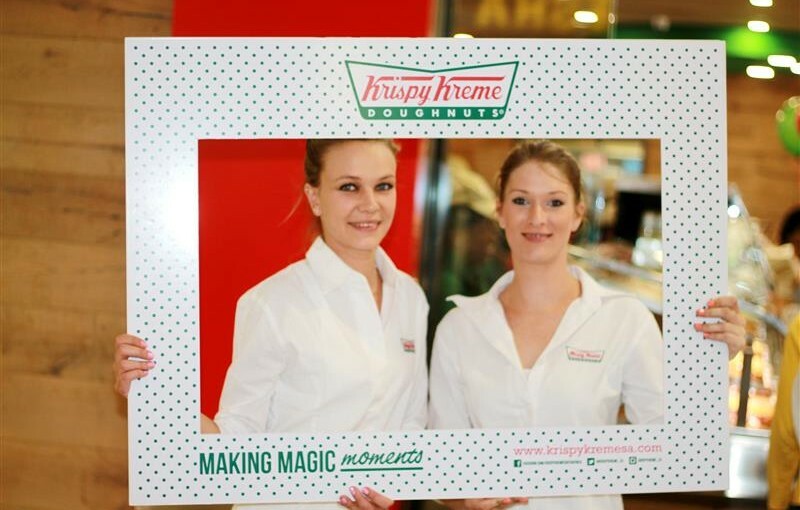 Ekurhuleni locals watched starry eyed as Krispy Kreme opened its doors at Eastgate for the first time on December 1. Some lovers of the deliciously decadent doughnut brand slept over at the shopping centre in order to secure a spot in the lengthy line of patrons who anticipated the opening of the store today. 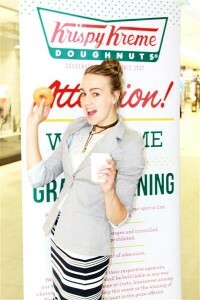 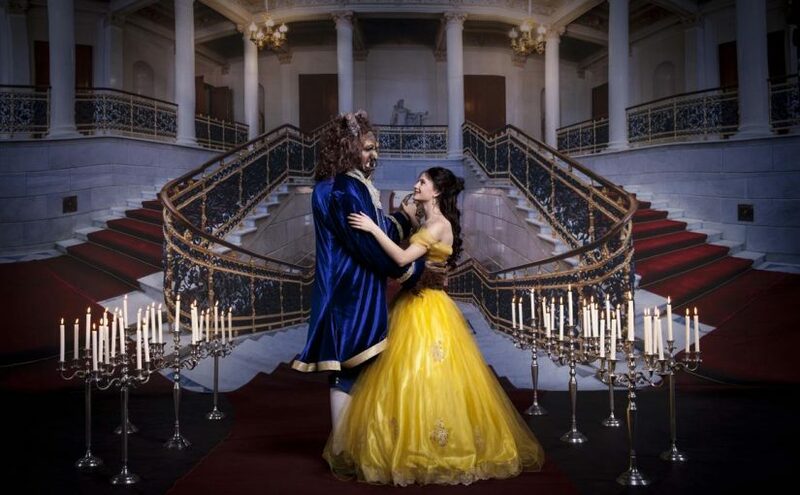 Erin Kriel, marketing specialist, said visitors have been waiting in line since 9pm, the previous day. 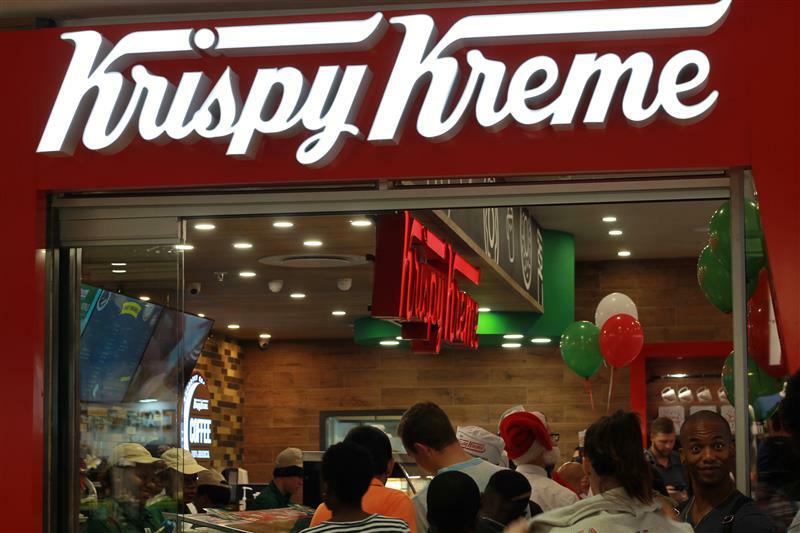 Krispy Kreme offers a wide variety of gourmet doughnuts, treats, coffees and chillers. 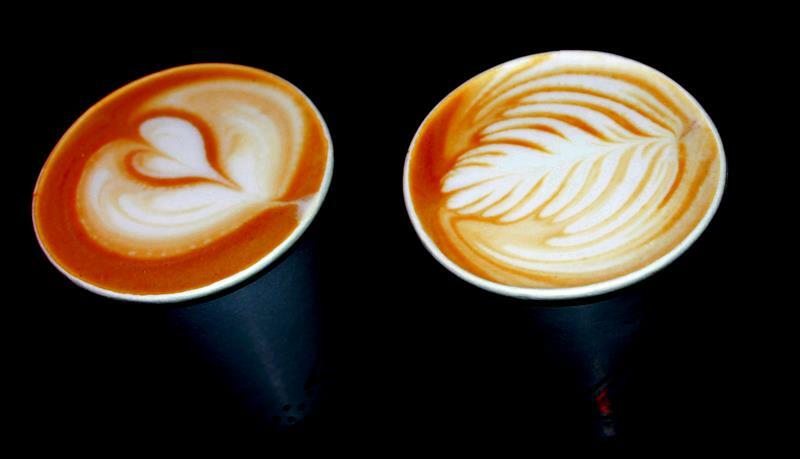 It is conveniently located at shop number U108 at Eastgate, 43 Bradford Road Bedfordview. Visit www.krispykremesa.com to view an updated menu.